Delightful sitting hare, would be most happy sat amongst the lettuce leaves! 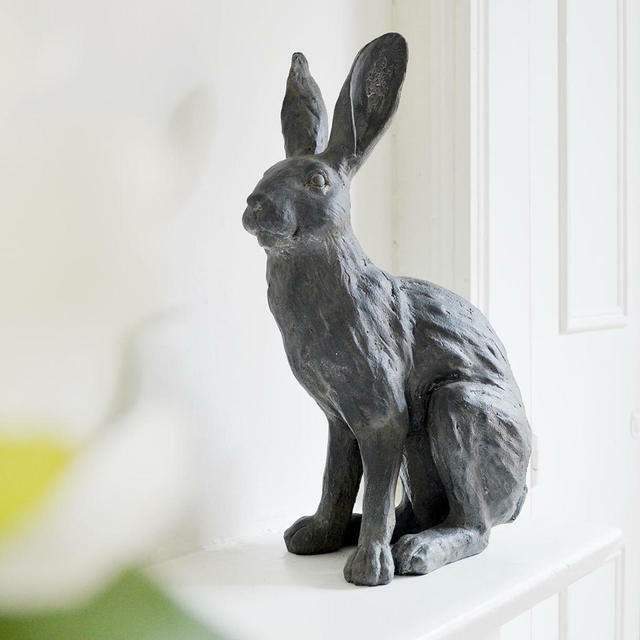 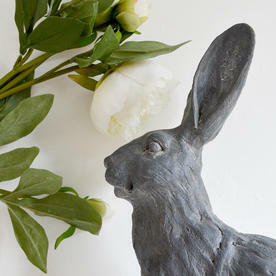 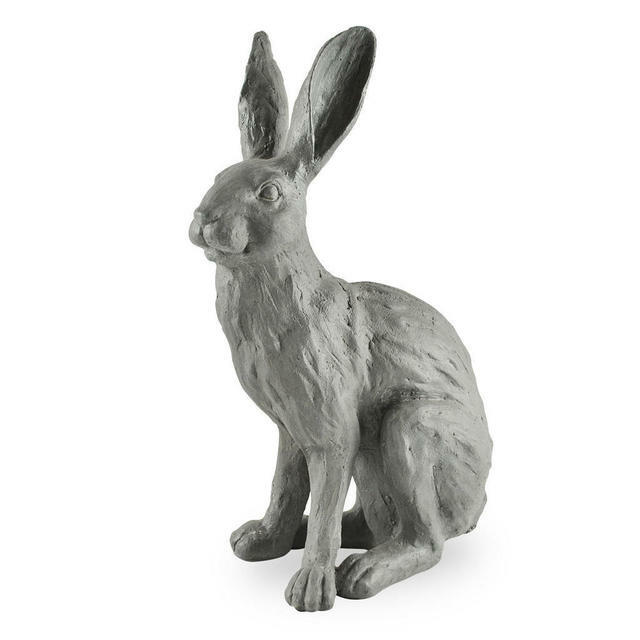 Handsome, sitting hare, in a grey concrete-coloured finish. 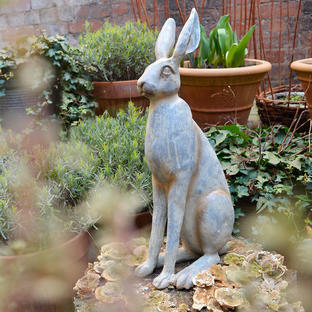 Would be as equally at home in the garden room, or in the garden, wistfully eyeing up the lettuce leaves! 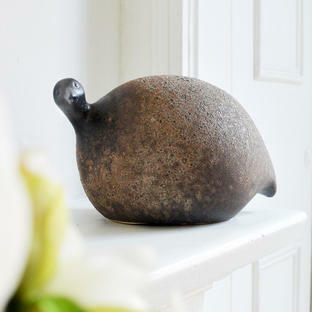 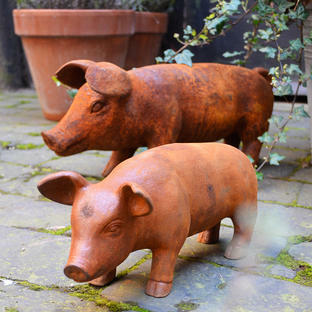 Happy to sit outside during the milder months, or on a window sill in chillier climes.